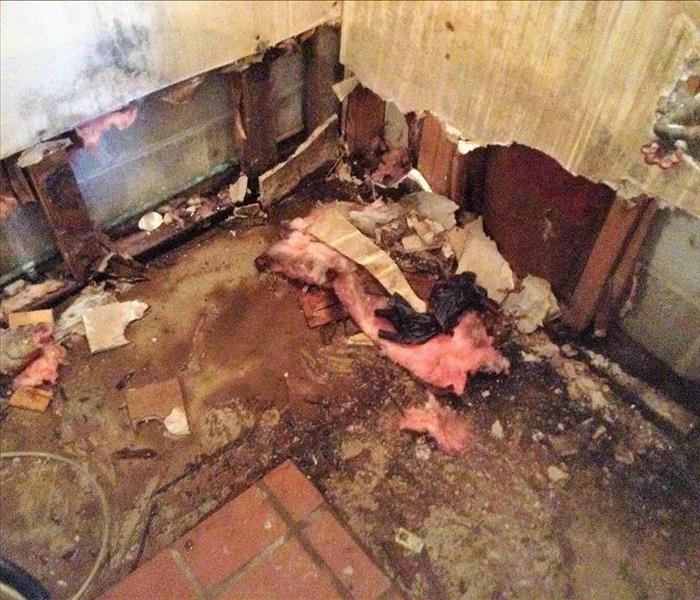 Mold can grow in any geographic location and the Fairfield County area is no exception. The staff at our Brookfield office regularly takes calls from home and business owners who suspect they might have a mold infestation. Mold can occur for a variety reasons however we find that the number one factor that contributes to mold growth is high moisture levels. 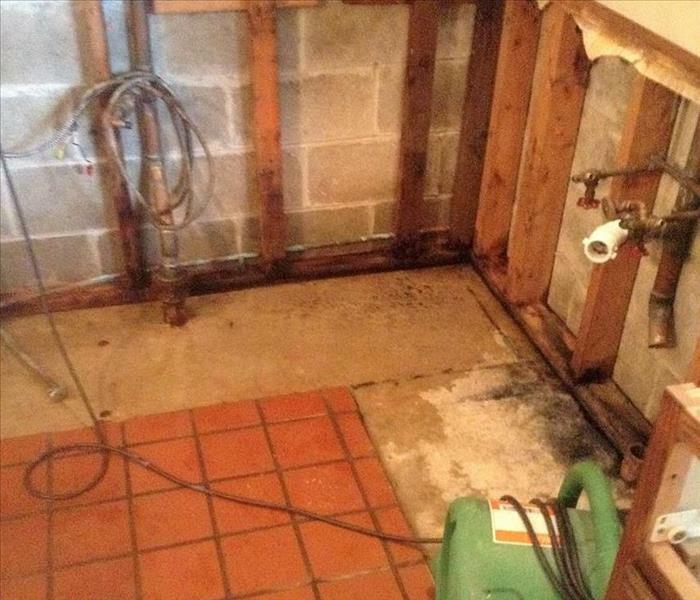 In Connecticut, this might be due to a damp basement, leaky attic or a dripping pipe under a sink. Mold can grow quickly (within 48 hours) and is also commonly found when a water damage event is not restored quickly or professionally. For example, you may have had flooding in your basement that you are not aware of. When you do discover it a few days later, you might be surprised that there is already mold growing. We also see this quite frequently with ice dams, as well. Because the attic space is not visited frequently, by the time the water damage has been discovered, it is often accompanied by mold. Contact SERVPRO of Newtown and Southern Litchfield County for mold remediation services. If you suspect that your home or business has a mold problem, SERVPRO of Newtown and Southern Litchfield County has the training, equipment, and expertise to handle the situation.